If you are a distributor, large or small, online retailer or entrepreneur and are looking to get your own line of e-liquids, we assist you in reaching where you want to be. eMist Labs provides e-liquids for wholesale; for requirements that are at a minimum of 1000 bottles per variant. 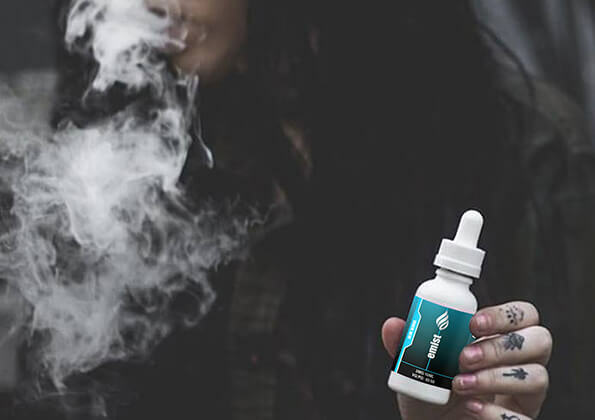 Our products come in various nicotine strengths and flavours to offer you a wide range of vape liquids to choose from. From manufacturing to bottling and guidance on design and branding, we do it all for you. If you have a brand or design that you want to white label with our products, we’re open for a great deal, or if you want to build a new e-liquids brand, let us know your requirements and we’ll tell you how to get there.